Immunowell initiated a (secluded) Think Tank workshop that takes place at 17 and 18 May 2017 at the UvA Institute of Advanced Study. 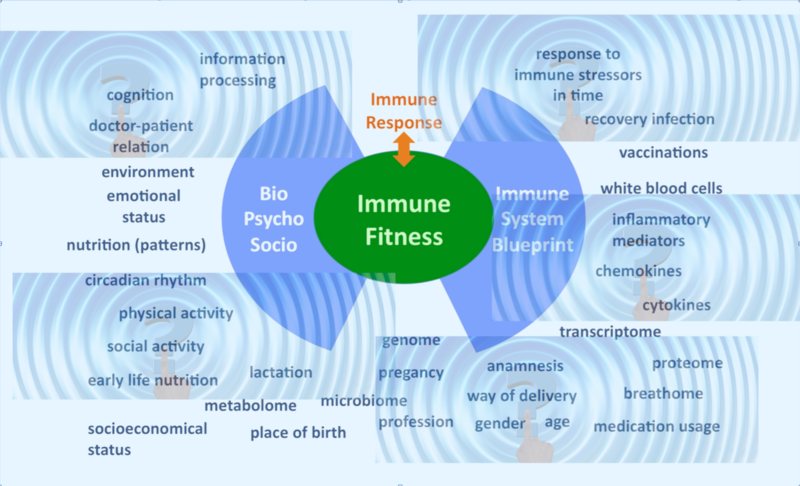 Goal is to explore methodological approaches on modelling the complexity and dynamics of immune fitness. The central question is: How can we make a valid sensitivity analysis on the term “optimal immune fitness” using descriptive, system dynamic and complex adaptive modelling? Over 50 years of immunological research brought us insights at a cellular and molecular level but left certain fundamental questions unanswered. For example, what are the factors contributing to the onset of chronic immune disorders (CIDs) and mechanisms keeping the immune system in homeostasis or driving the system into disease states? These are fundamental questions which could be better answered with an interdisciplinary approach. 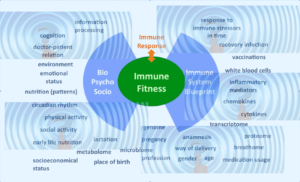 In this Think Tank the relation between immune fitness and chronic immune disorders will be explored. First, a set of questions from the perspectives of participants’ respective fields will be formulated. And then, the steps will be identified for a sensitivity analysis of ‘optimal immune fitness’. This think tank is part of the IAS current research theme Health Systems Complexity, and will be led by Dr. Anje te Velde from Tytgat Institute for Liver and Intestinal Disease of the Amsterdam Medical Center. The event is sponsored by the Netherlands Platform Complex Systems (NPCS).